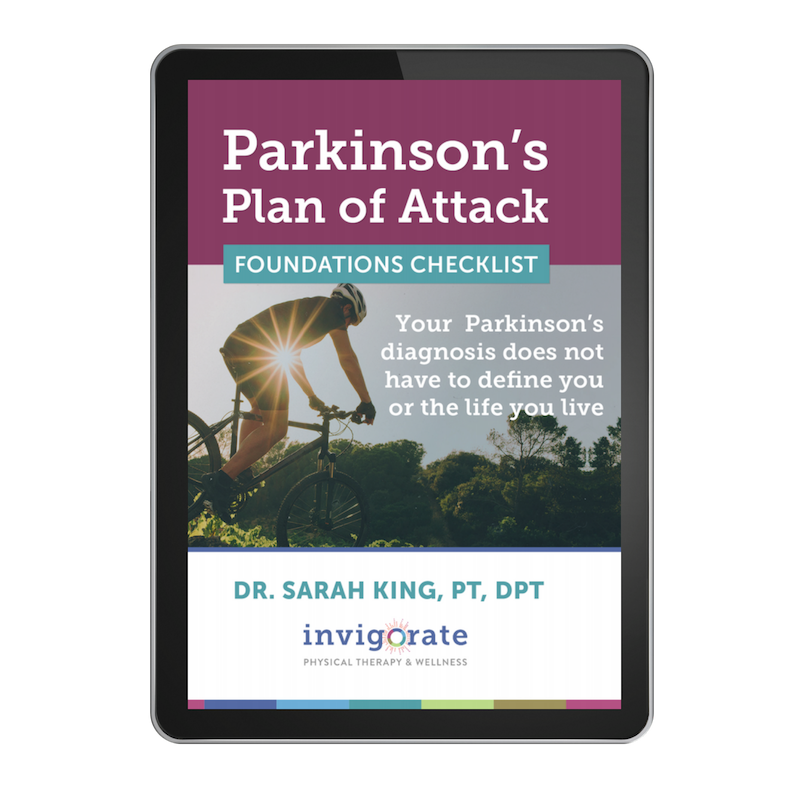 Are you considering having Deep Brain Stimulation (DBS) for your Parkinson’s symptoms? Have you heard of DBS but still aren’t clear on exactly what it does, who it’s for, or when someone should consider it? You’re in the right place. Today I want to share with you an interview I did with a friend and physical therapy colleague, Dr. Eric Rhoden, PT, DPT. He shares my passion for Parkinson’s, is incredibly well versed in Deep Brain Stimulation, and took some time to answer the most common questions I hear from our online community about DBS.